Flexible Repair. Meter Dispensed. Set Time = 4 min, 4:1 Vol. Pallet Qty. 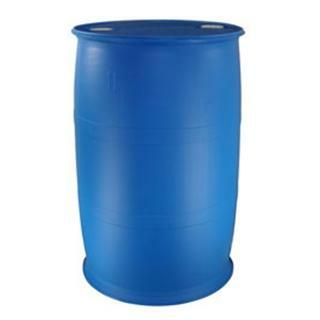 : 4 Drums, Unit Volume: 50-Gal. Full Truckload quantities [16+ pallets] are shipped Free - Freight PREPAID. This item ships by common carrier LTL Freight. You will not be charged for shipping during Checkout. You will be offered and you should select the "Request for Freight Quote" option during Checkout. We will contact you within 1 business day with your shipping options and costs. To request a FREIGHT QUOTE in advance of purchase please Contact Us with your request. We make every effort to keep your shipping costs as low as possible. Your freight charges will be at our fully discounted carrier invoiced cost without surcharge by PRP Co. If you require any special freight services, such as Appointment Delivery, Lift-Gate Delivery, or other logistical requirement, be sure to let us know at the time of order placement.